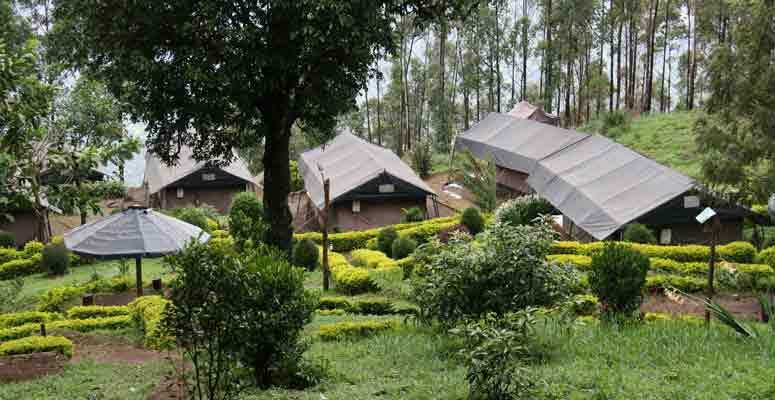 THE NATURE ZONE RESORT is the ideal spot to get acquainted with nature in its serene beauty. 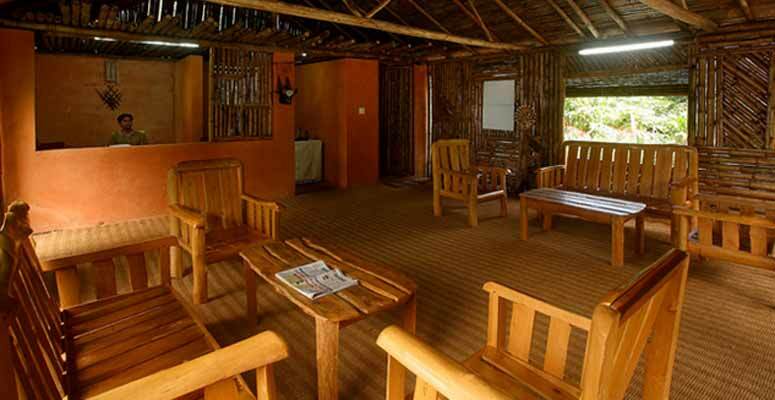 Incomparable comfort and exclusivity, silence of the virgin tropical forests, unique and characteristic accommodation, supreme personal service and attention, blissful privacy and rare tranquility, unmatched features and amenities, exceptional food and unrivaled ambiance --- that is Nature Zone Jungle Park. 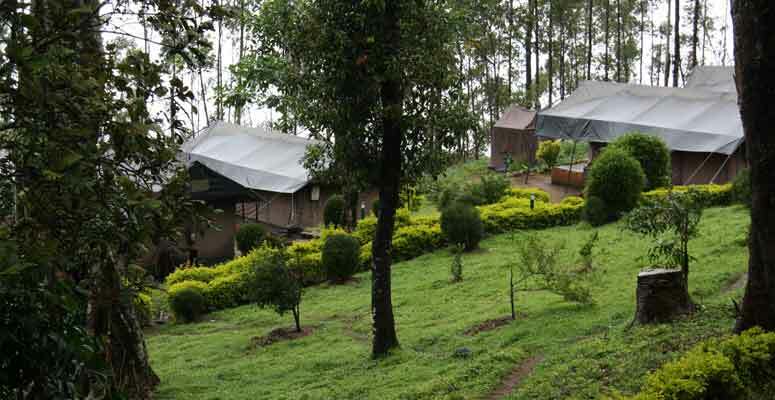 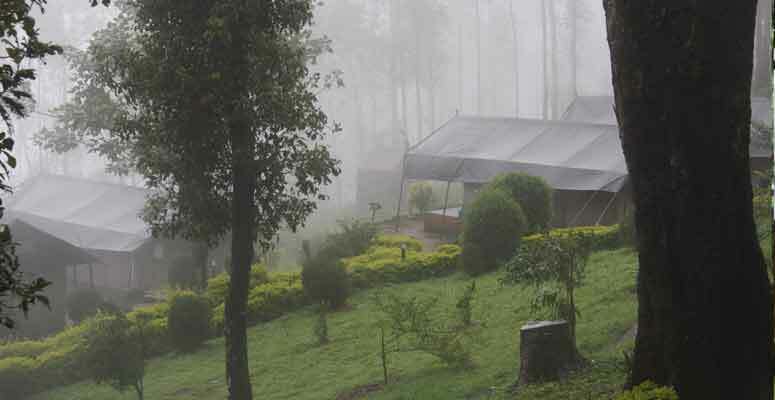 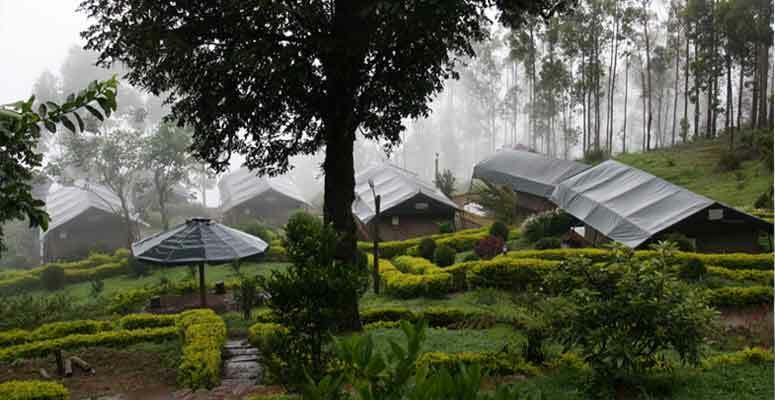 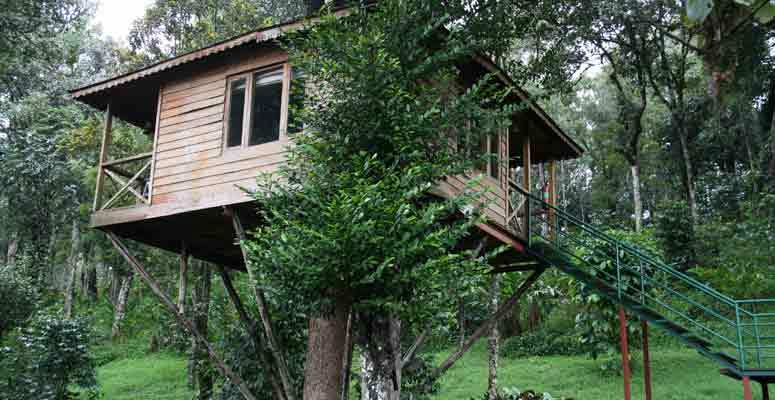 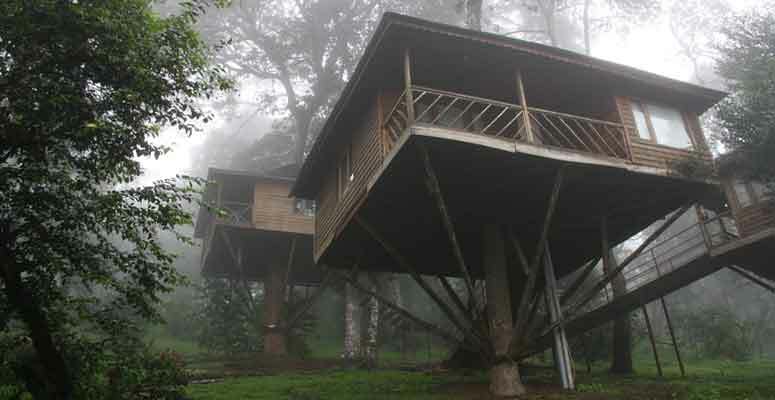 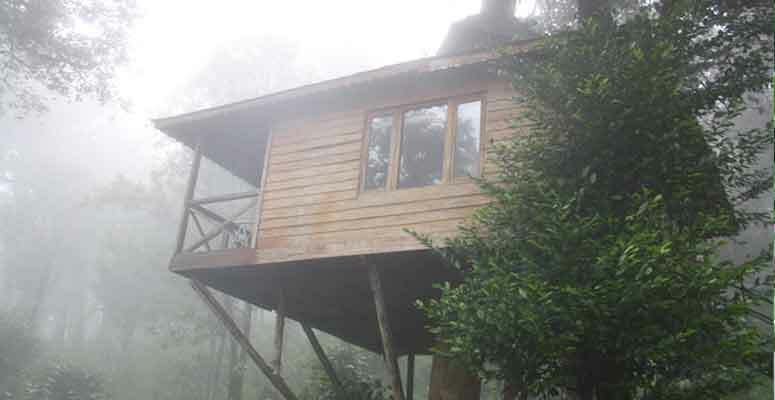 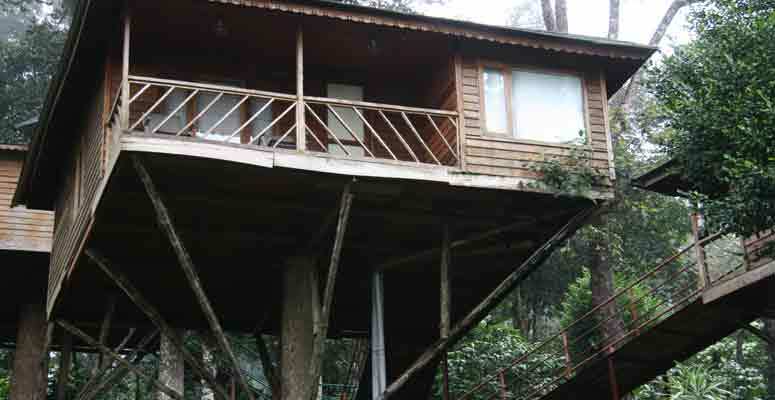 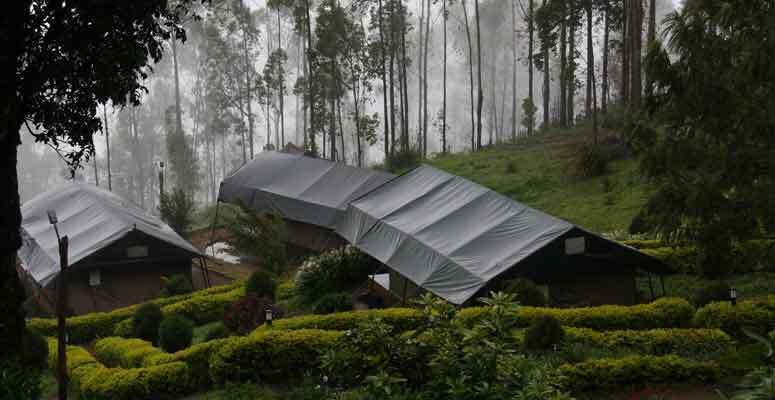 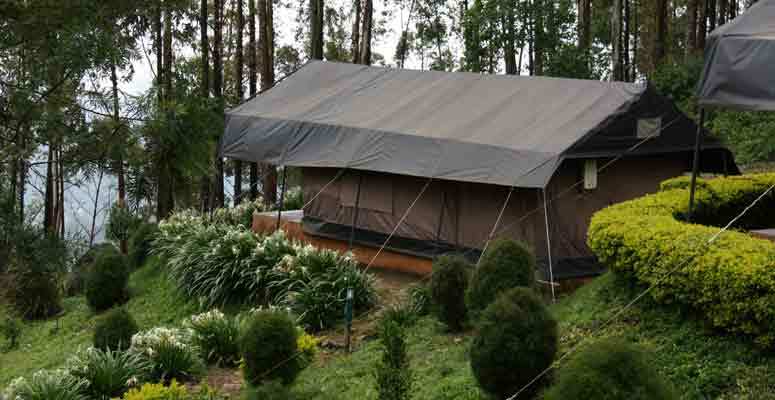 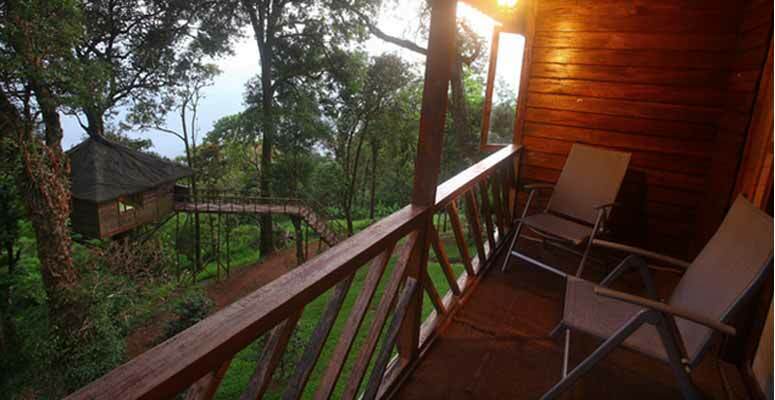 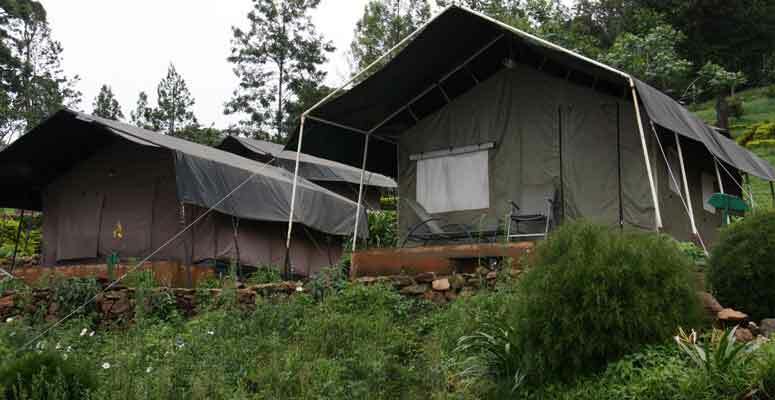 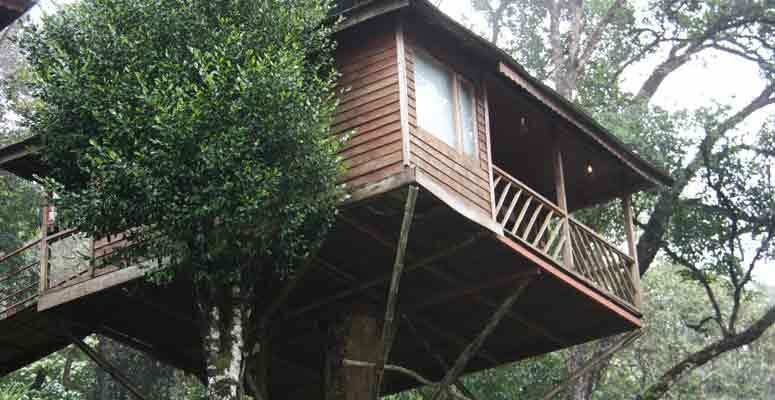 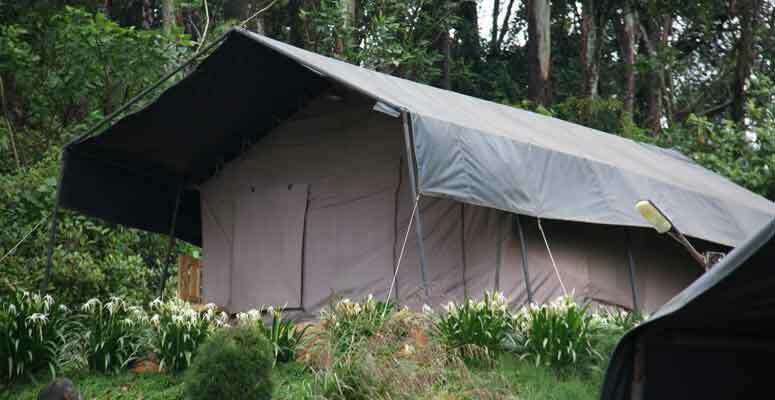 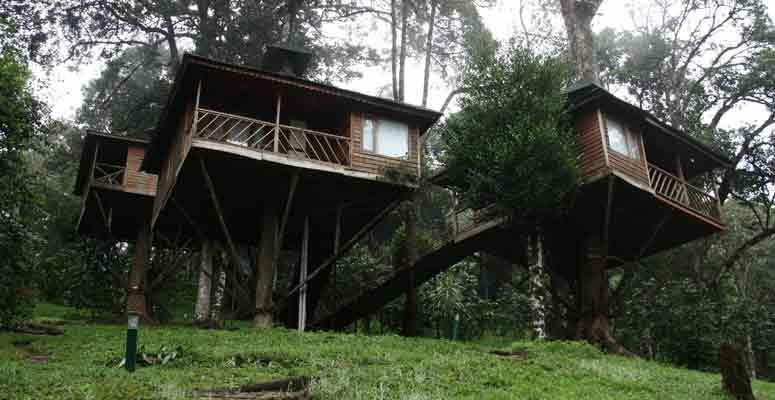 The resort is located at a height of 6000 feet above sea level at Munnar, Kerala, India. 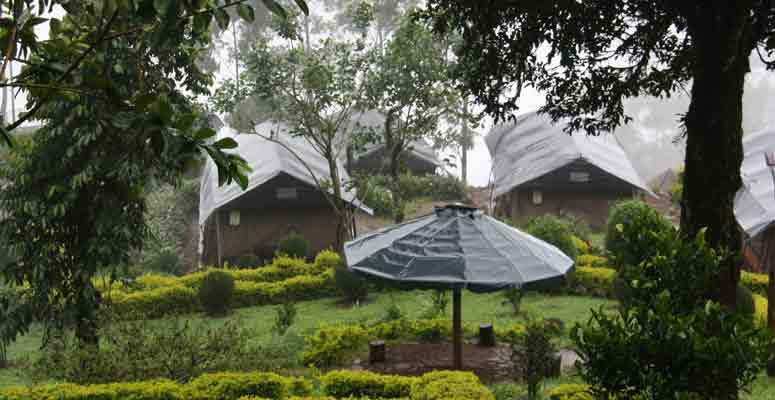 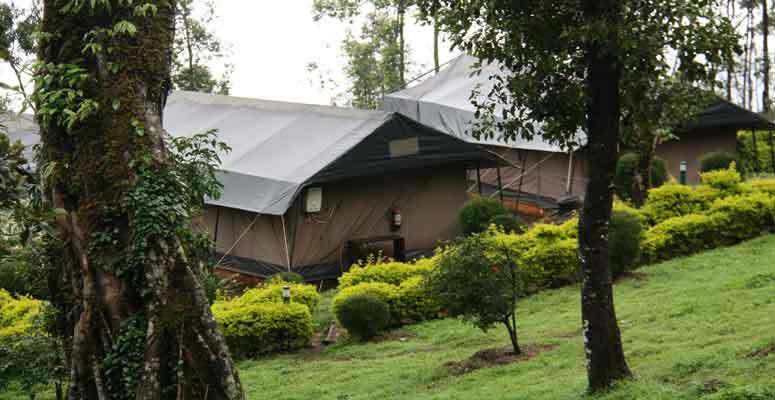 The resort is a heaven on earth with the very comfortable accommodation facilities as well as other services like dining, sight seeing, camp fire, trekking and so on. 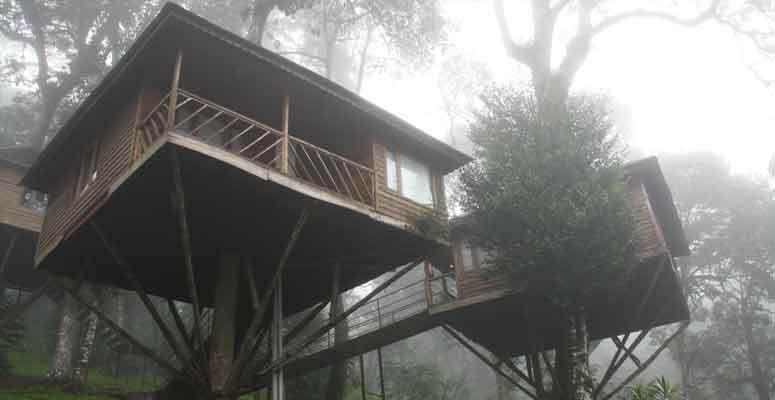 If lucky, you can also get to see a large variety of rare and endangered species like the Nilgiri Thar, Gaurs, Wayanad Laughing Thrush, White Bellied Short Wing, Bonnet Macaque and many more. 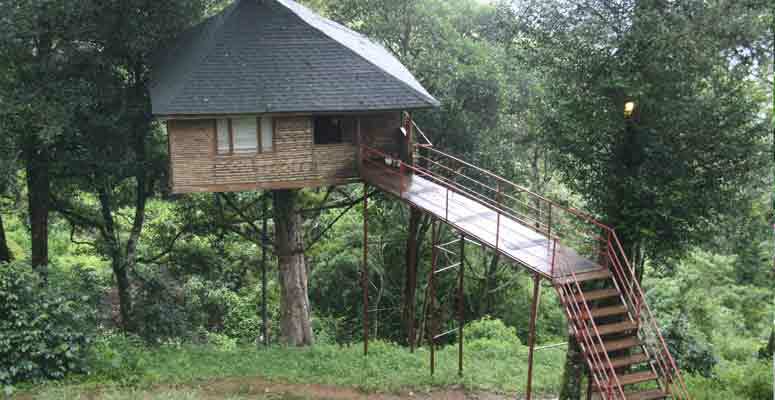 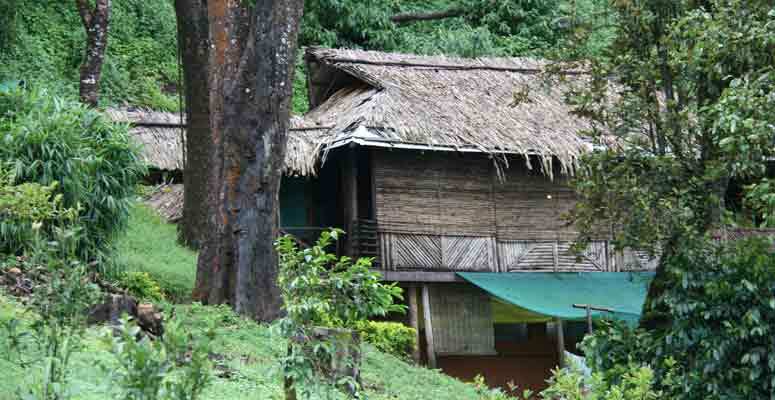 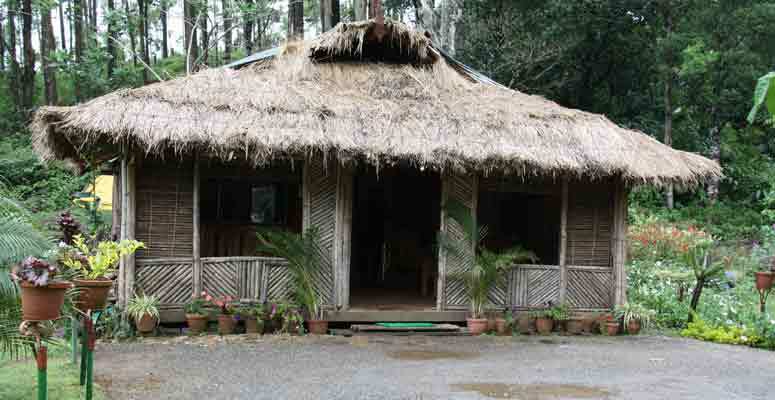 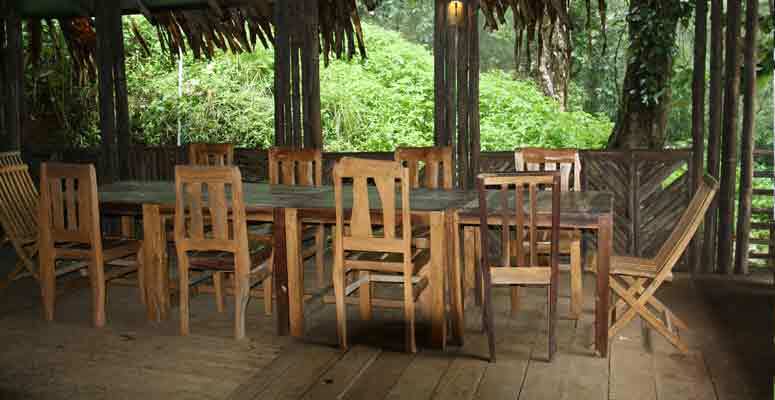 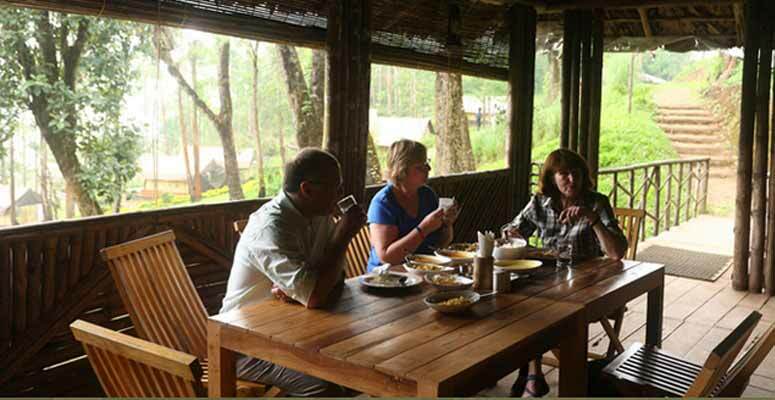 Go to the Nature Zone Jungle Resort and Experience Nature and Wildlife first hand.